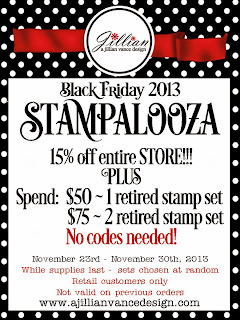 A Jillian Vance Design: 2013 Black Friday Stampalooza starts NOW! 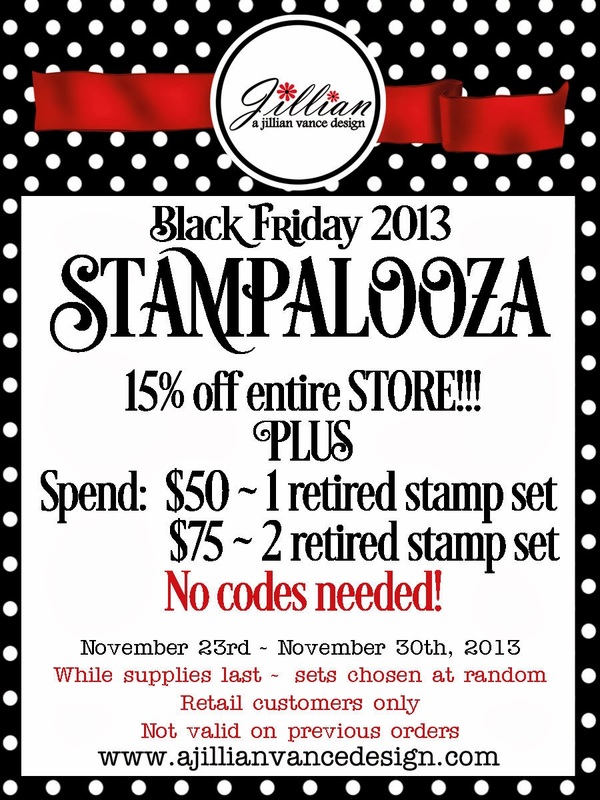 2013 Black Friday Stampalooza starts NOW! 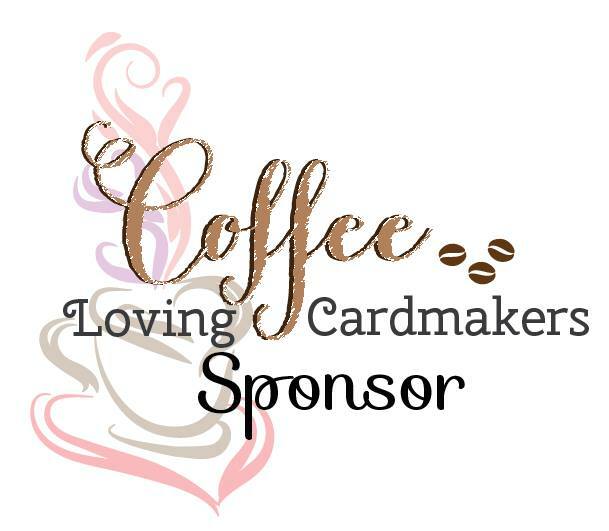 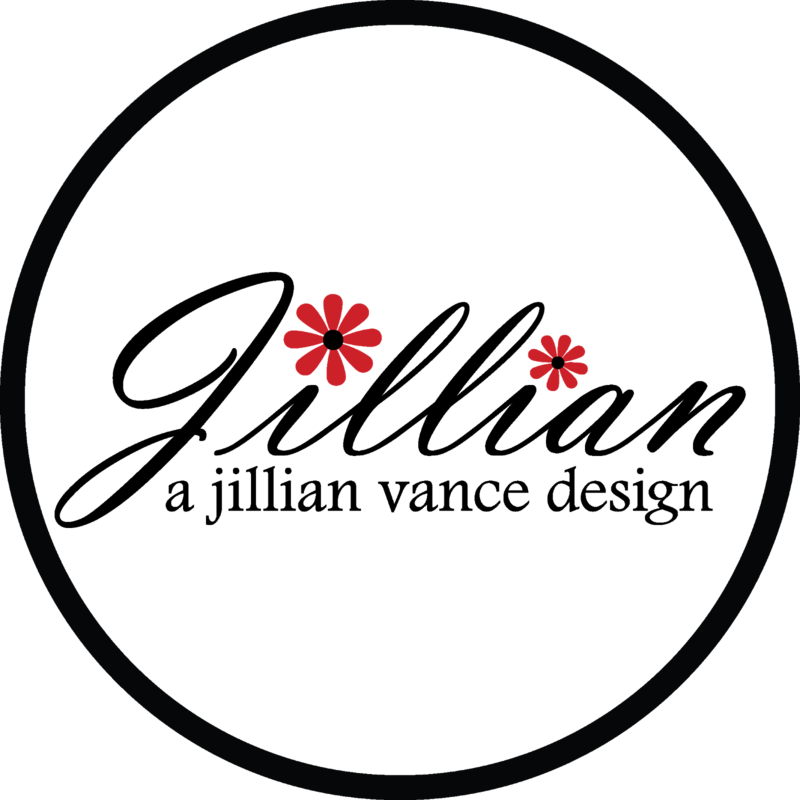 the prices are reflected on the site No Coupon Code needed!